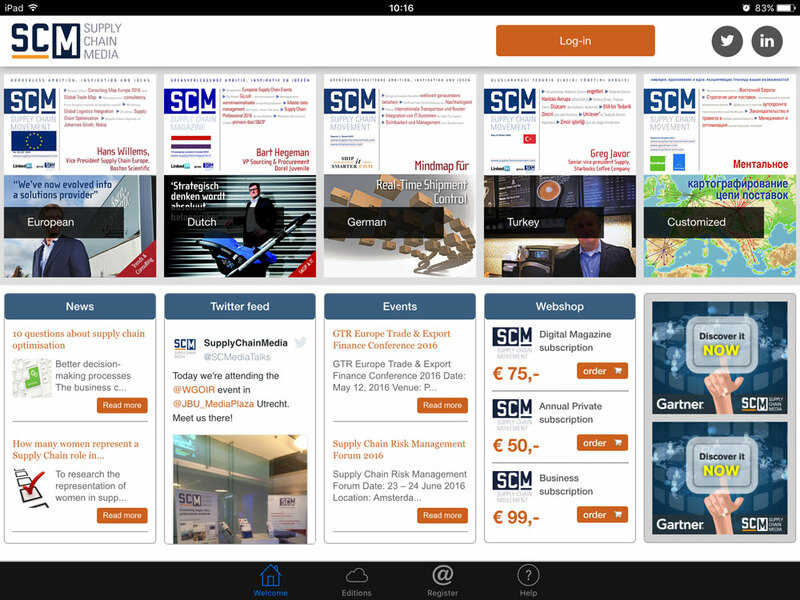 The Supply Chain Media app was launched in 2011 for iOS and Android mobile devices. Downloads in the following languages: Dutch, English, German, French, Spanish, Italian, Turkish and Russian. The app has so far been downloaded over 11,000 times in 106 different countries. 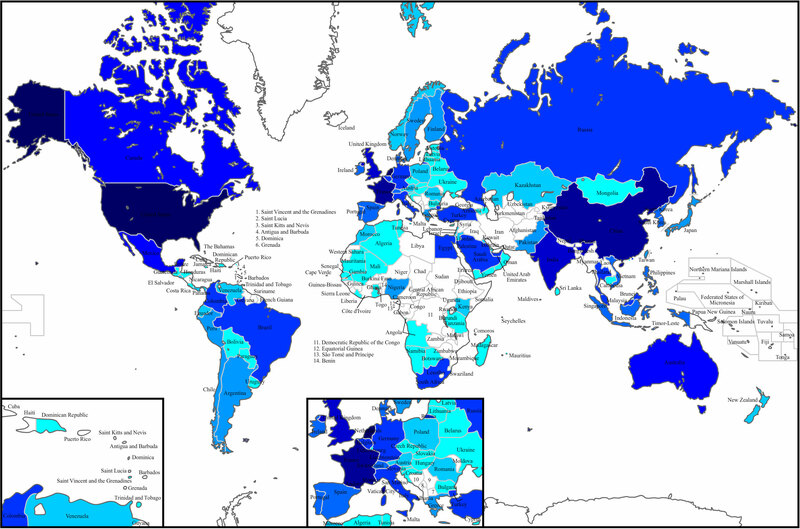 The map of the world shows the international spread of those downloads. The darker the colour, the higher the number of downloads in that country.